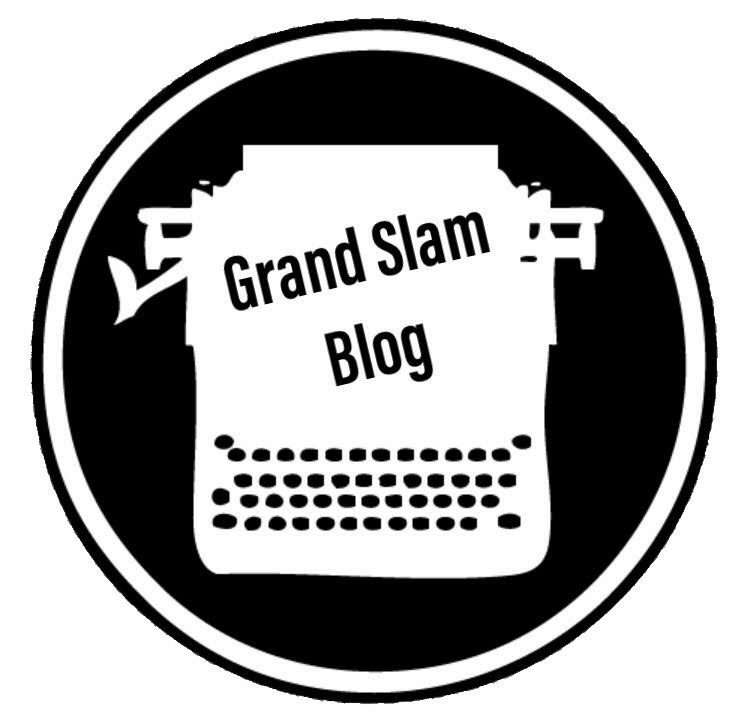 On this episode of The Grand Slam podcast, Josh, Travis, and Ryan talk about a little bit of everything and rarely talk baseball. The awards were boring (Ohtani is the GOAT) and this offseason has been dead. Taylor Davis had to reschedule, so we will get him on in a couple weeks. Be sure to give us a 5-star rating and subscribe on your podcast app of choice! We’ll be back soon with another episode!